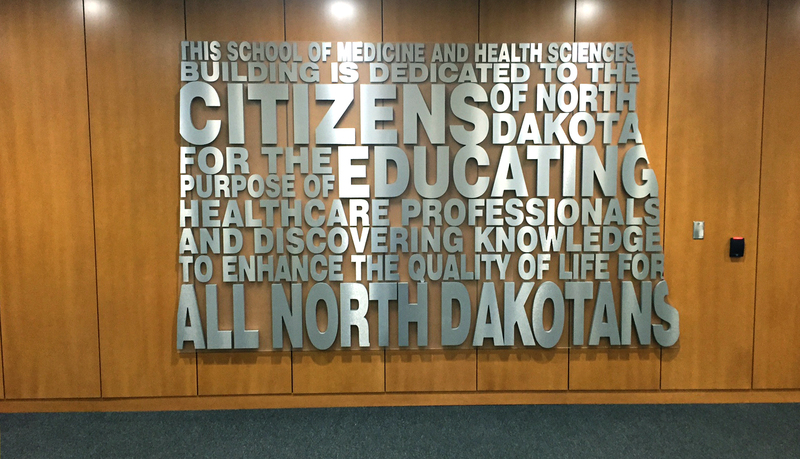 The University of North Dakota School of Medicine and Health Sciences building is the only medical school in North Dakota. 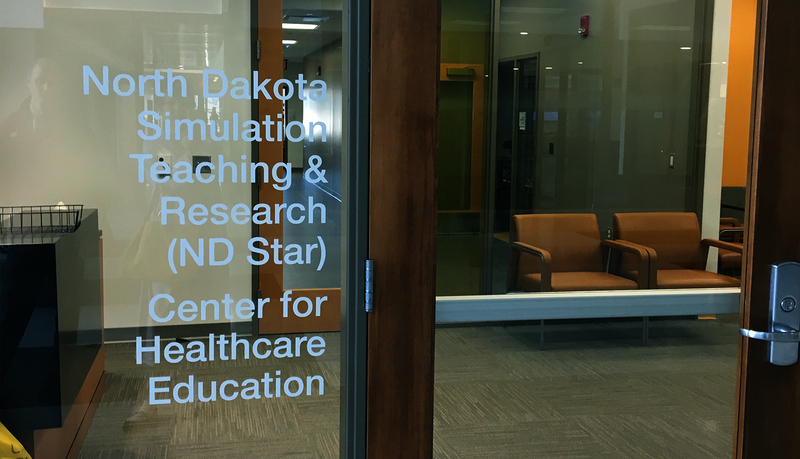 The newly built 325,000-square-foot, four-story University is a state-of-the-art facility with various class rooms, small-group rooms, an auditorium, simulation center, anatomy labs, and learning communities. 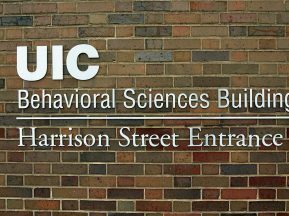 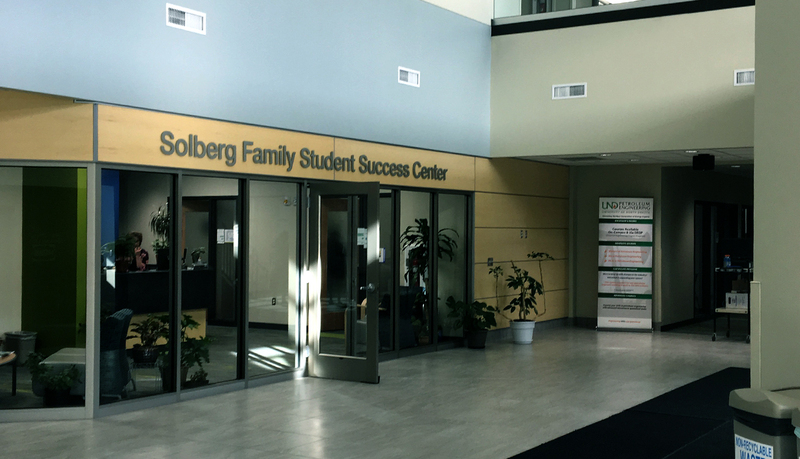 In time for the school to open at the beginning of the school year, the facility needed a comprehensive program ranging from interior signage to exterior signage. 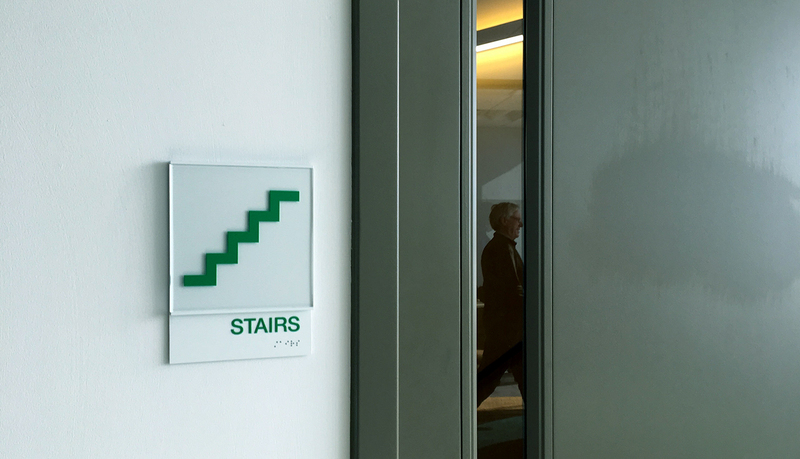 Architectural firms JLG Architectural and Steinberg Architectural were seeking a signage partner to submit design concepts and ultimately provide a turn-key solution that integrates into the facility. 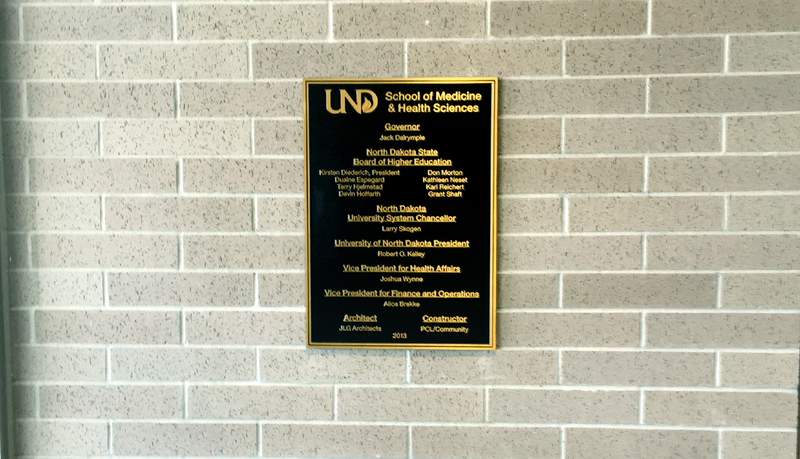 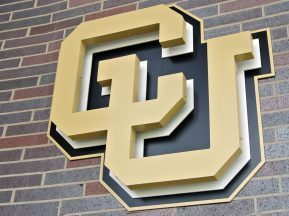 The final design would serve as the campus signage standard starting with the School of Medicine & Health Services building. 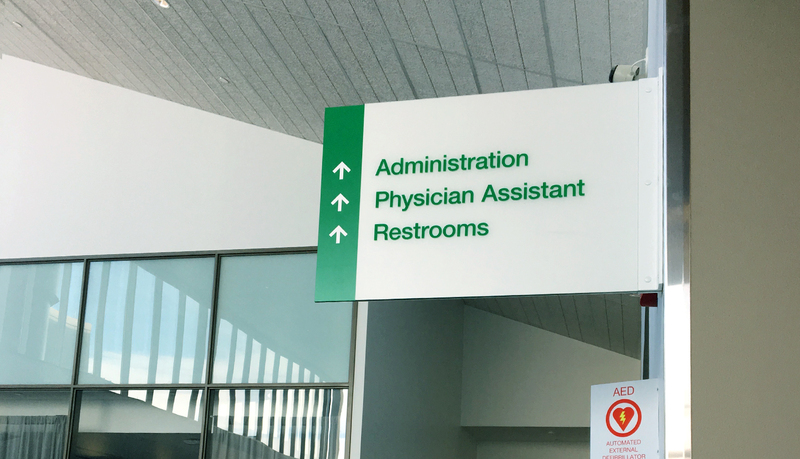 JLG Architectural Firm selected ASI to provide a Design-build service that included a comprehensive signage solution for this newly built facility. 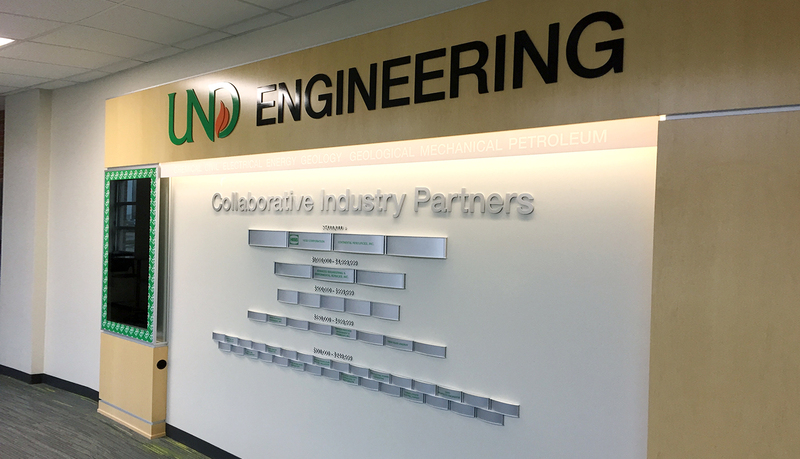 The design includes interior and exterior wayfinding, digital wall graphics, interior and exterior dimensional letters, donor recognition, logos, cast plaques, and room signage. 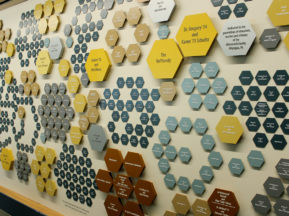 ASI created a design that could be used throughout the facility, as well as set a standard that could be used in other buildings across campus. 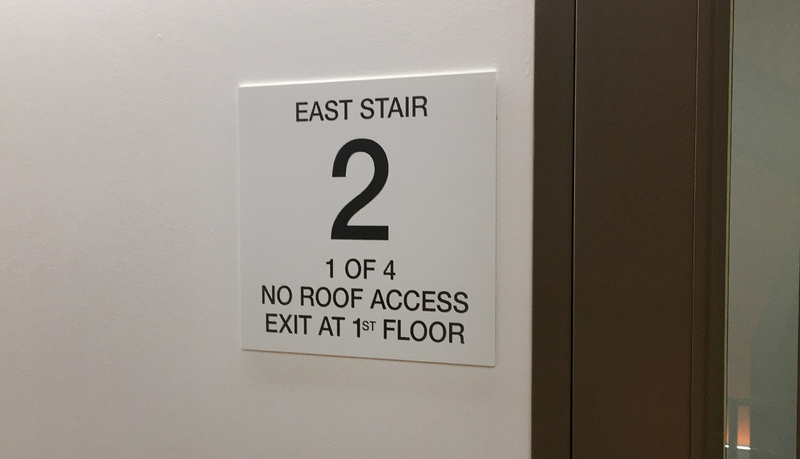 Part of the signage requirement was to create a solution that was flexible and could be updated as needed, however it needed to have a permanent look and feel. 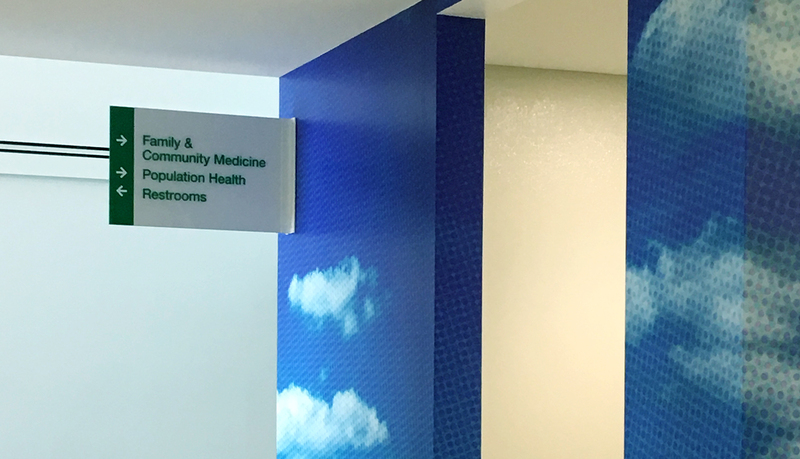 ASI used their Reflection interior signage system as the primary interior solution due to design and functionality for future updates. 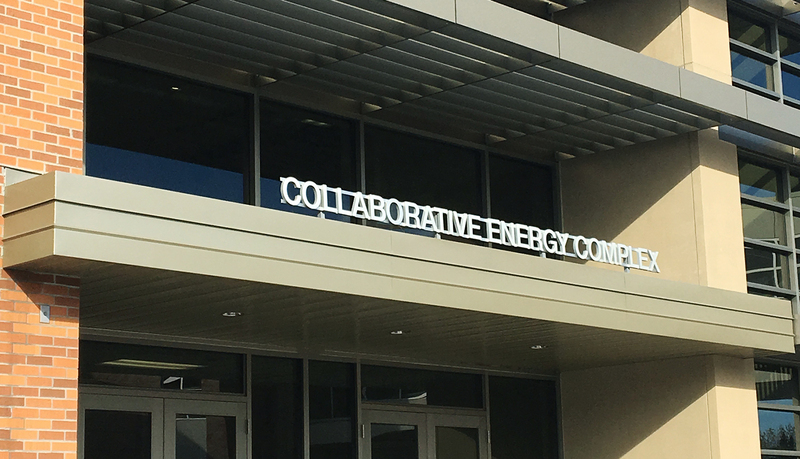 Reflection has a flat-panel with frameless sides and endless options to adapt to the functional needs of the facility, as well as the ability to easily customize specific brand elements. 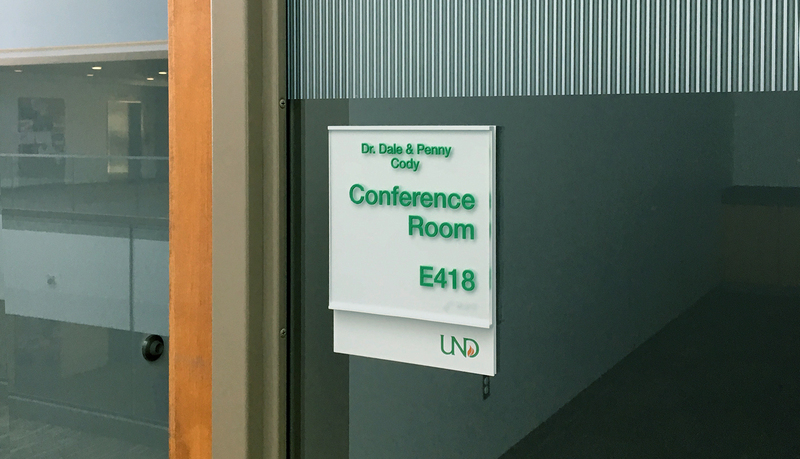 The final signage program resulted in a custom interior design that is clean, crisp, and incorporates contemporary elements that projects a clear and consistent university brand and compliments the facility. 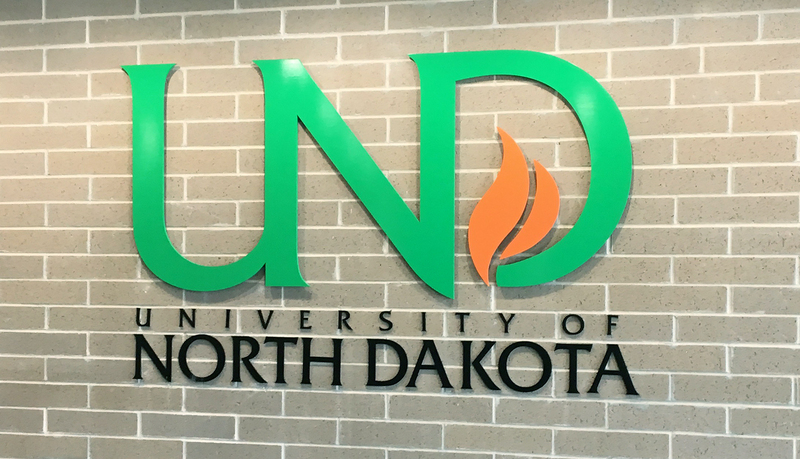 Wherever possible, the UND brand green and logo is incorporated. 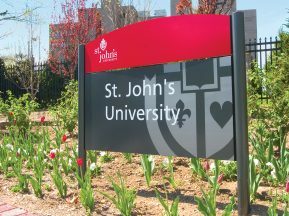 Design-build provided a solution tailored specifically for the University’s budget and expected growth. 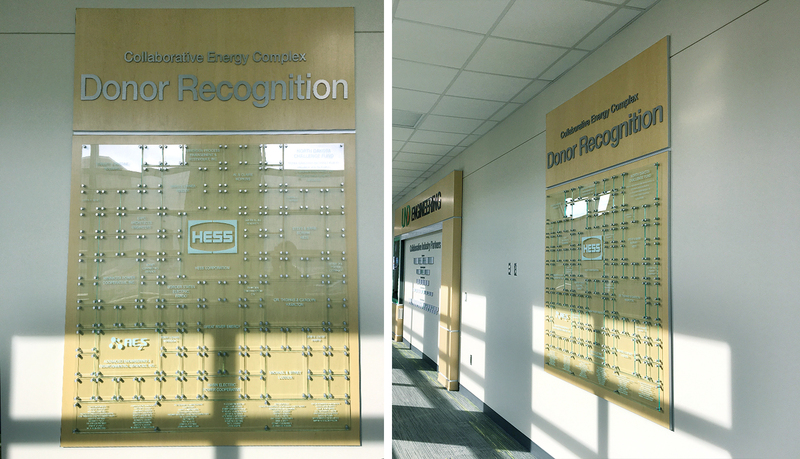 The overall program functionality and brand identity were the primary objectives behind the final signage program implemented, which resulted in facility signage standards moving forward.